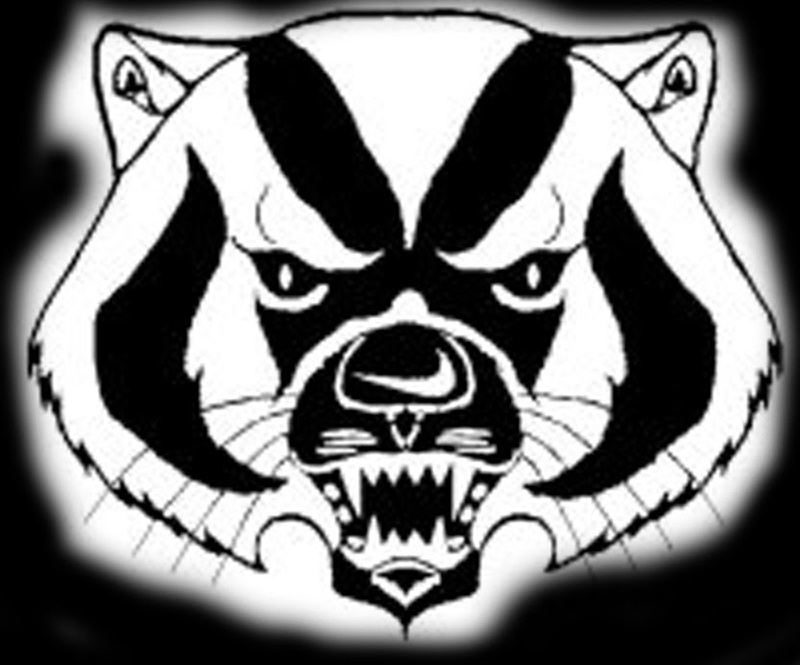 The Limon Badgers will face off against the Centauri Falcons on Saturday at 1 p.m.
CHSAA and Playon Sports are only going to allow one broadcast of the game, so SanLuisSports.com and HpMediaandbroadcasting.com will be doing a joint broadcast. Rion Eagan from SLS and Timothy S. Andersen Andersen will be doing the play by play. The link will be www.chsaa.tv. This is a Pay Per View event and it will cost you. The payment does allow you to watch all games, not just the Limon game.